Infinity Ward studio boss spills the beans. “Two dumpsters and a piece of garbage,” according to Infinity Ward’s studio head Vince Zampella. “Cracks in the sidewalk” also rank among his favourite visual touches in the biggest game of the year – and one of a very few games to make the British look manly. 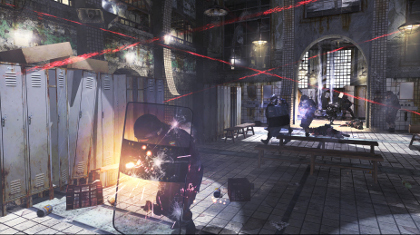 Modern Warfare 2′s got serious visual presence, its muscular streaming technology allowing the developer to push back level perimeters and step up the detail at close quarters, but if Zampella is to be believed, the engine isn’t at its best when rendering shiny normal-mapped AK47s, nor beautifully textured terrorist bandanas, nor exploding helicopters and the like. No sir, Zampella’s an artist – and artists find beauty in the most unlikely of places. "Might I draw your attention, gentleman, to the exquisite brushwork on the tin can in bottom left..."
Cracks in the sidewalk. Not exactly “attack ships on fire off the shoulder of Orion”, is it? Next up, an in-engine showreel of Zampella’s favourite discarded shopping trolleys. 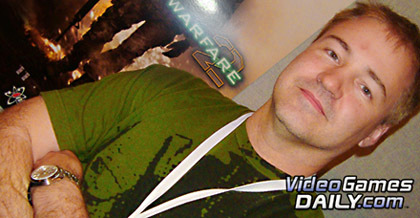 Check out our tongue-in-cheek “Quickfire Q&A” with Modern Warfare 2, and stay tuned for our full review. The game’s out for PC, PS3 and Xbox 360 on 10th November, like you didn’t know already. 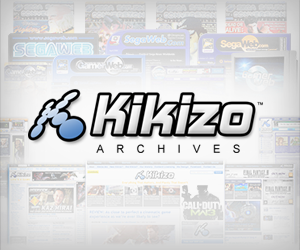 Posted in FPS Gamer, Interviews, News, Spotlight, and tagged with Activision, Call of Duty, cod6, Infinity Ward, Modern Warfare 2, mw2, Vince Zampella.